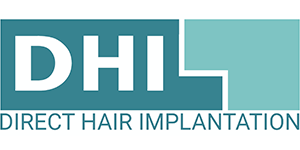 DHI has two types of non-surgical hair regrowth treatment options: platelet-rich plasma (PRP) and anagen laser therapy. These regrowth treatment options by DHI are known to fortify weak hair and boost their growth. Platelet-rich plasma therapy is one of the most popular hair regrowth treatment options for both men and women in India and worldwide. 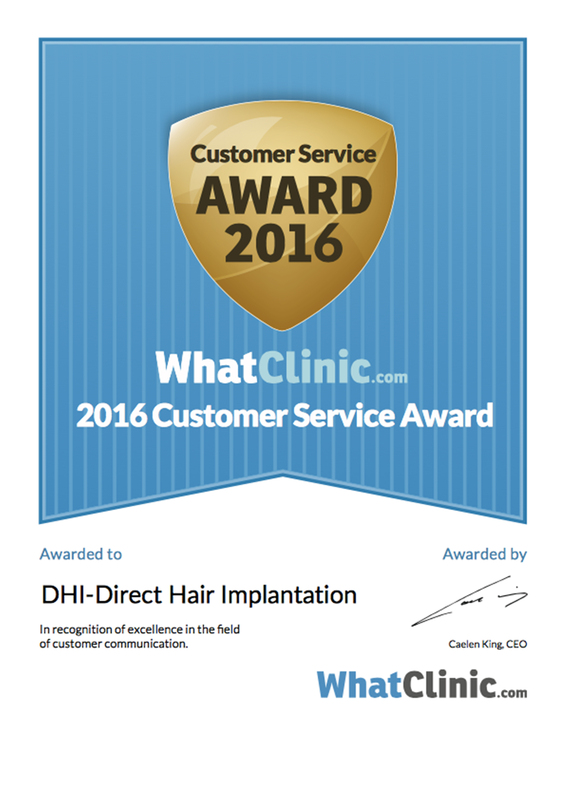 This treatment can be combined with other DHI hair restoration services to help implanted hair follicles thrive. The performing surgeon extracts a small amount of blood (50 ml) from the patient’s body. The platelet-rich plasma is separated using centrifugation technology. The plasma thus obtained is injected directly into the affected area of the scalp by the surgeon. Laser light is applied to the area suffering from hair loss at a controlled wavelength, which improves microcirculation and production of cellular energy of the cells. The entire treatment lasts about 20 minutes. The treatment results in healthy, strong, and fuller hair. Ideal Hair Regrowth Treatment for both men and women.